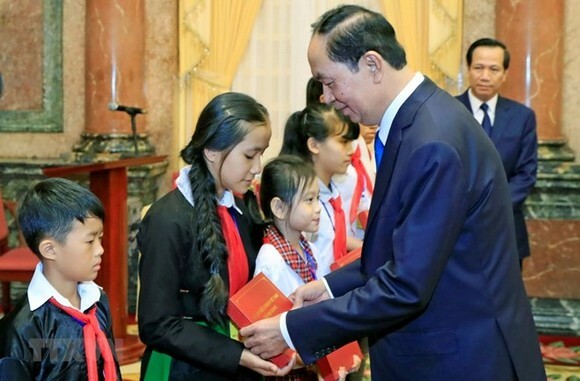 President Tran Dai Quang has extolled 70 underprivileged students for their efforts to overcome a range of difficulties to achieve high academic results for many years. At a meeting in Hanoi on June 18 with the students from 14 cities and provinces across the country, President Quang mentioned the fact that nearly 1.5 million out of 26 million children in Vietnam are still encountering difficulties such as orphanage, disabilities or early labour, while over 2.1 million kids are likely to fall into special circumstances and need attentions from the social community. 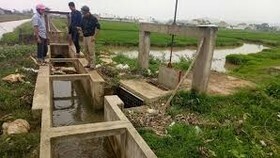 According to the President, in order to increase protection, education and care for children, especially disadvantaged kids, it is necessary to raise public awareness of the issue and provide children with self-protection skills while condemning and strictly handling violence against children. 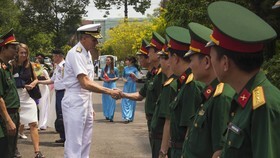 He emphasized the need to enhance efficiency of State management, responsibility of families and the entire social’s engagement in protecting, caring for and educating children, particularly those from disadvantaged, ethnic minority, remote and isolated areas. The President suggested making proper land use plans to build more entertainment parks and promote culture, sports and art activities for children. He asked the Ministry of Labour, War Invalids and Social Affairs and relevant ministries and agencies to continue implementing effectively the 11th-tenure Politburo’s Directive No. 20-CT/TW on strengthening the Party’s leadership on caring for, educating and protecting children. 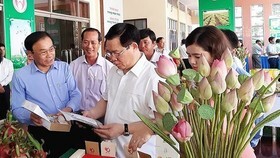 The meeting took place on the occasion of the action month for children themed “For children’s safe and healthy living” which was launched in the northern province of Phu Tho on May 27. 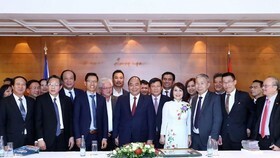 A series of events to support children in need have been held during the action month such as organising entertainment activities, providing free medical checkups and scholarships for children. 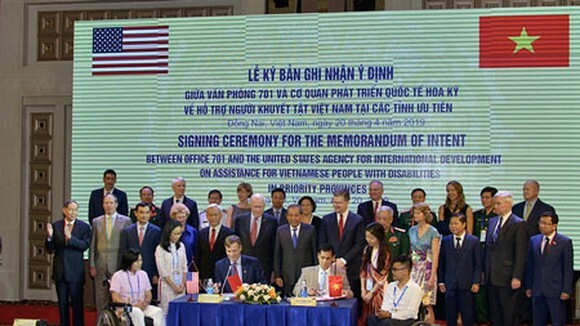 The National Fund for Vietnamese Children will allocate more than 14 billion VND (616,000 USD) for activities to support about 5,000 children from difficult backgrounds across the country. The action month aims to raise public awareness of a wide range of child-related issues through a number of messages, including “for children’s safe and healthy living”, “safe and healthy summer for children”, “summer without child drowning”, “listen to children with heart, protect children with actions”, “calling 111 to report any acts of violence against children and child abuse”, and “using social media for the safe and healthy life of children”.